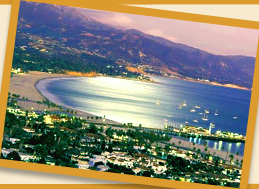 Welcome to the Santa Barbara Luxury Beach Getaways! Welcome! 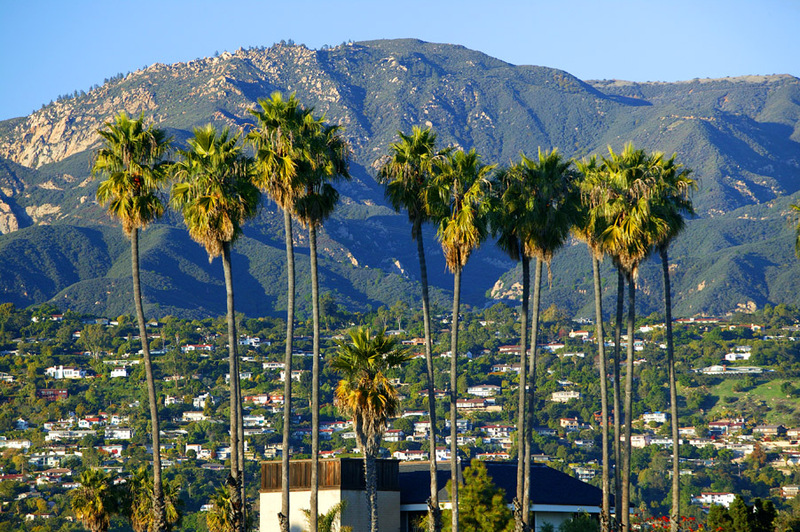 We would like to introduce you to the finest Santa Barbara vacation rentals. Each of our Getaways come equipped with everything you will need for a fun-filled, relaxing vacation. Our properties are some of the finest, most exclusive residences in the area. We promise that you will not be disappointed. We hand selected each of the properties to provide an exquisite experience wether you are looking for a famous & historic Estate, Santa Barbara condos, Montecito vacation rentals or Beach front properties. You'll be lavished with all the amenities expected as part of a fantastic getaway while you take advantage of the many attractions in Santa Barbara and the surrounding area. And as a new offering we have the best property on the sand in Auckland New Zealand to offer along with the private and exclusive Yellow Stone Club outside of Bozeman Montana for private powder. At Santa Barbara Luxury Beach Getaways, we are passionate about achieving your complete satisfaction and strive to provide the unforgettable experience you are hoping for. We are committed to more than providing high-quality vacation rentals -- we want you to be so impressed that you will continue to choose us whenever you need a relaxing vacation. You deserve to have an experience of a lifetime, and we're ready to make that happen! To get started, click on one of our Getaways in the properties section to learn more about what we have to offer! You will see that we are unmatched in location, quality and price! 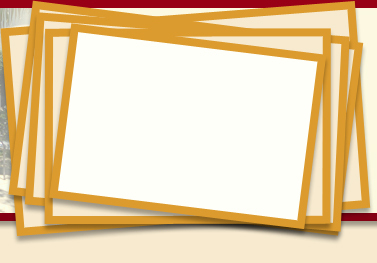 We have also been valued members of the Santa Barbara Area Chamber of Commerce since our inception. Copyright 2010 Santa Barbara Luxury Beach Getaways: Santa Barbara Vacation Rentals. All Rights Reserved.